Whatever position people take about the Towers being proposed on Wagner at Beale, a seperate but linked item on the Land Use Control Board agenda has met almost unanimous concern and opposition. It's the proposal to close Martin Luther King Blvd. (formerly Linden) to make way for a building and swimming pool between the Towers. 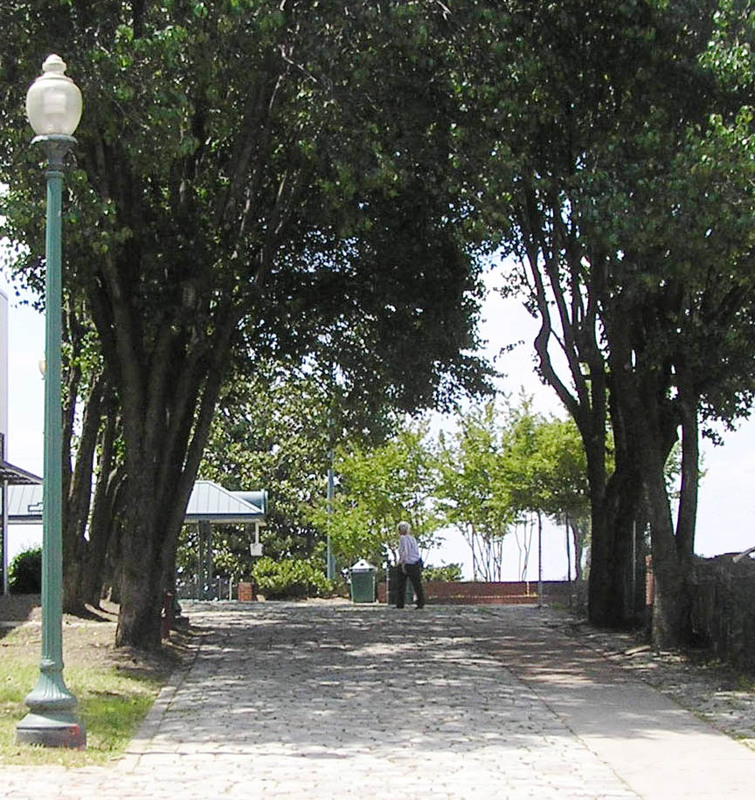 Currently a tree-lined, cobblestone and concrete pathway, the public right-of-way leads from Wagner west one block to the Bluff's edge. 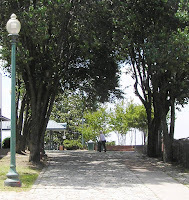 From downtown, It provides important ADA-compliant, public access to the Bluffwalk and riverfront loop Trolley stop.